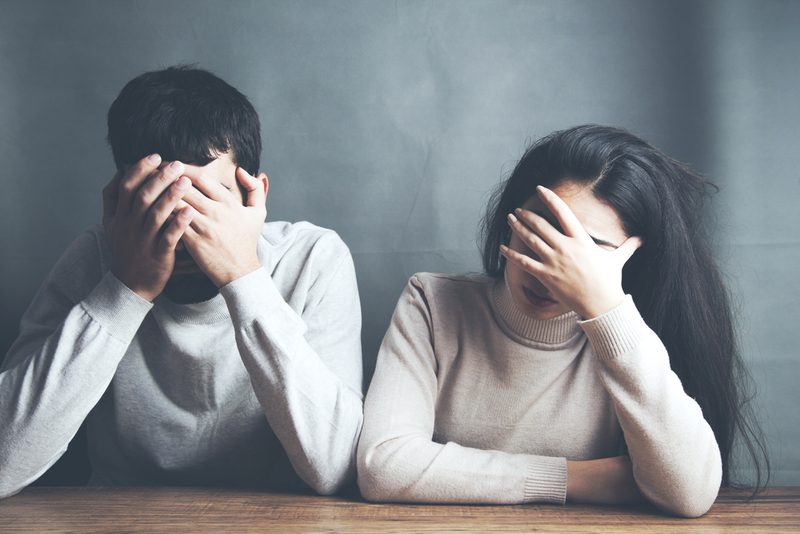 When your relationship is rocky, it’s within reason to worry as to whether or not you and your partner will come out of it stronger or if this will eventually destroy your partnership entirely. After all, when relationship problems become worse, sometimes this can be a sign that nothing’s really working anymore. However, you don’t necessarily have to give up just because your relationship is rocky. If you and your partner feel stuck about your particular situation, you can rely on couples counselling to help you out, as it can also provide you with benefits when your relationship is rocky. Interestingly, it appears couples counselling does appear to help a lot of couples who seek aid with their woes. According to the American Association of Marriage and Family Therapists, therapy has provided couples and families with sessions that merited high levels of satisfaction. 98-percent and 97-percent said they received good therapy and got the help they needed, respectively. 93-percent of patients who worked with a family therapist or a marriage therapist said they had acquired better ways of dealing with their issues. You can find better ways of resolving conflict: When you receive couples counselling while in a rocky relationship, you’ll be able to start developing better ways of understanding and resolving your conflicts with your partner. Soon, gone will be the days of always having to come home to fighting and shouting, and gone are the days that your woes will be worsened by lack of understanding. Through therapy, you can slowly find ways and tools that will help you look into various facets of your problems with your partner and potentially find ways to resolve conflict and even develop your relationship further. You can find more efficient ways of communication: A lot of conflicts sometimes stems from lack of understanding and communication, and this is especially more so when it comes to relationships that were strained. Through therapy, couples can find better and more efficient ways of communicating their needs and concerns without resentment or anger. 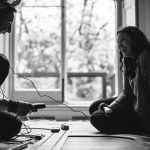 Eventually, the tools you’ll learn more from will be tools you can use constantly to further develop better ways of understanding how your partner feels through various situations and circumstances. You can find better methods of asserting yourself: One of the most challenging aspects of being in a strained relationship is making sure you’re able to assert yourself without appearing offensive to another party. 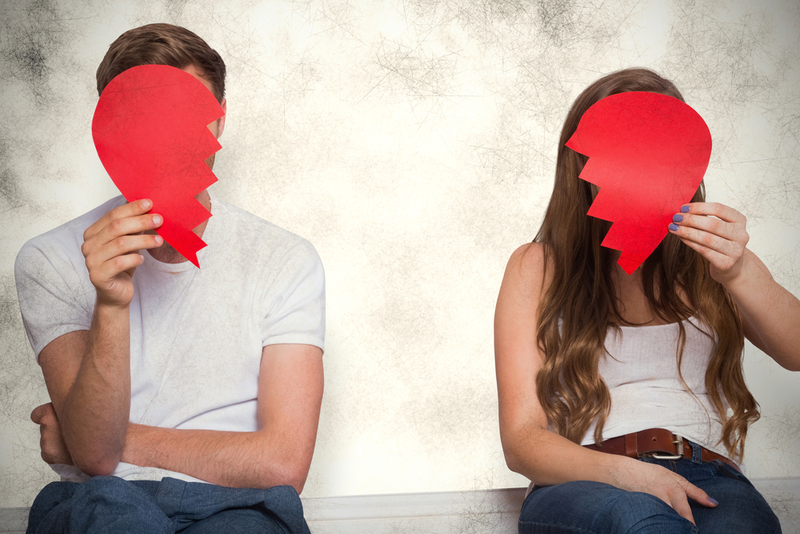 In this case, it can be much more tricky to deal with when you’re already in a strained relationship, as sometimes your assertion can come off as offensive for your partner. With couples counselling, you and your partner can learn much better and much more efficient ways of asserting yourselves with just the right amount of confidence without appearing too arrogant or offensive. This is important especially when you need to express yourself to your partner. Being able to talk about your issues without fear of offending the other partner can help you find ways of expressing what you need without engaging in conflict or making demands. You can find more ways of processing through various issues: One of the most common factors of strained relationships are unresolved issues of the past that may seem to bother any of the two parties. Couples counselling can help offer a safe and comfortable environment that can let you and your spouse express any feelings and thoughts of unhappiness you or they may have felt. This release can help both parties be able to identify points of contention and the “real deal” regarding a certain issue. Perhaps your partner is more than willing to help work with you to solve the problem or the opposite. This can at least help make sure things are clear between you and your spouse without having to speculate. 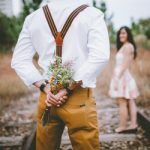 You can find efficient ways of developing an understanding of your partner: One of the most important benefits of couples counselling is its ability to help you have a deeper understanding of your spouse, and it can at least help you see more of themselves that they may not have shown you before. You may end up finding out what your certain needs and desires are from your relationship, and your counsellor can then help you obtain the skills to meet those desires. Not only that, but couples counselling can give you the kind of avenue you need in order to shed light on various characteristics, traits, and quirks you may have encountered with your partner. Conclusion: Can Couples Counselling Help Your Relationship? Being in a relationship can be such a delightful experience, especially if your partner is someone that can be with you through thick and thin. However, not all people are perfect, and these imperfections can sometimes come into play in relationships. These quirks can transform situations into thrilling, exciting, and sometimes unfortunately frustrating situations that can make relationships rocky. However, if there’s anything the above could share, it’s that couples counseling can actually help if your relationship is on a bad turn – and sometimes, it’s these imperfections that can transform relationships into amazing experiences. 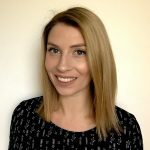 Philippa is a warm and friendly therapist from Life Resolutions who prides herself on making clients feel welcome and comfortable in the therapeutic space. She believes it is important to take the time to really understand each client and treats the client as the expert in the room as they know themselves best. She uses a collaborative approach with clients to enable them to take an active role in therapy.